My husband and I are semi-retired. 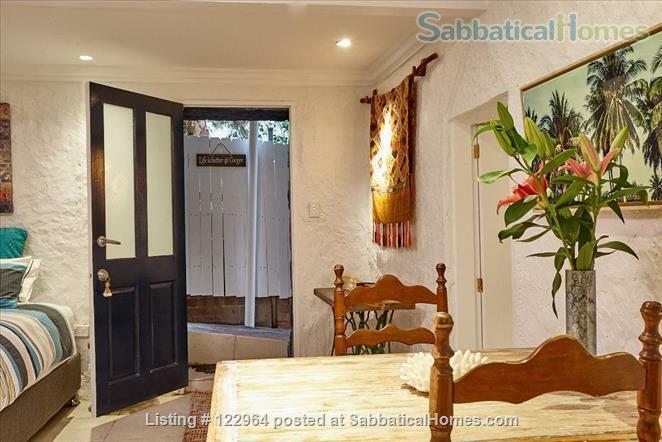 Our beautiful property in Coogee is only 2 mins walk to the beach and 15 Mins walk to UNSW or 5 min bus ride to UNSW. We are a friendly and creative couple who have travelled for many years and still love doing so. Hobbies are swimming , walking , reading , playing music and yoga. We consider ourselves very fortunate to live in Coogee.